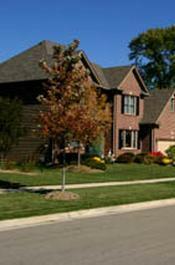 Kingsland has various commercial land and office spaces available in the DuPage and Kane County areas. Conveniently located just West of the intersection at Gary Ave. and Geneva Road, this building offers flexible office space with optional usage of the large conference room, and kitchen areas. 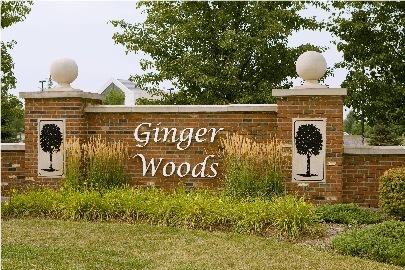 1.356 acres is available as the last remaining lot at the Ginger Woods Corporate Park. Located East of Kirk Road and South of Butterfield Road. NEW Office Space Built to Suit coming in 2017. 700 SF - 6,000 SF Available. Located just 1 block East of County Farm Road and across from the DuPage County buildings, this office building provides an ideal location with updated interiors.